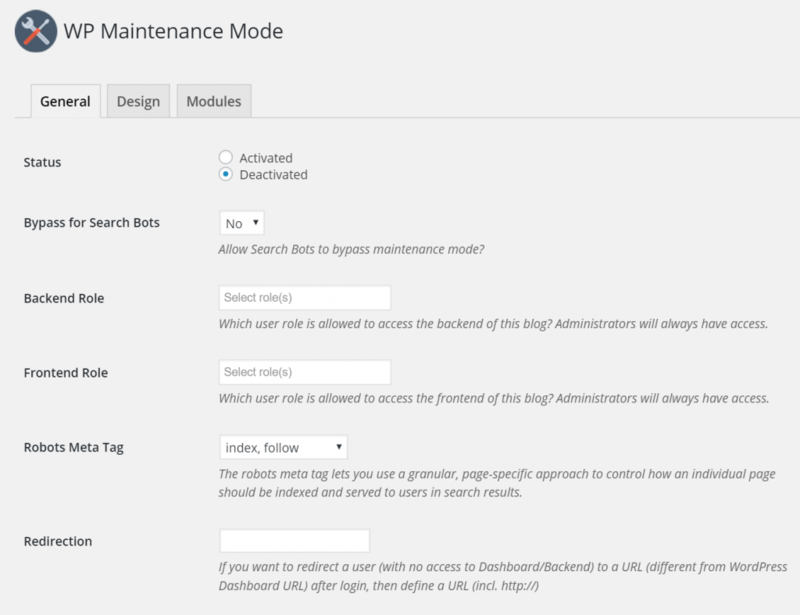 Enabling maintenance mode on your WordPress site allows you to let your visitors know that your site is currently undergoing some kind of upgrade or work but that they can come back later. This is an important tool for any serious blogger and one that will help you to provide a more professional service, to keep your visitors more engaged and generally to be a better blogger. Let’s find out why that is and how you should go about using this mode. Why Would You Want Maintenance Mode? 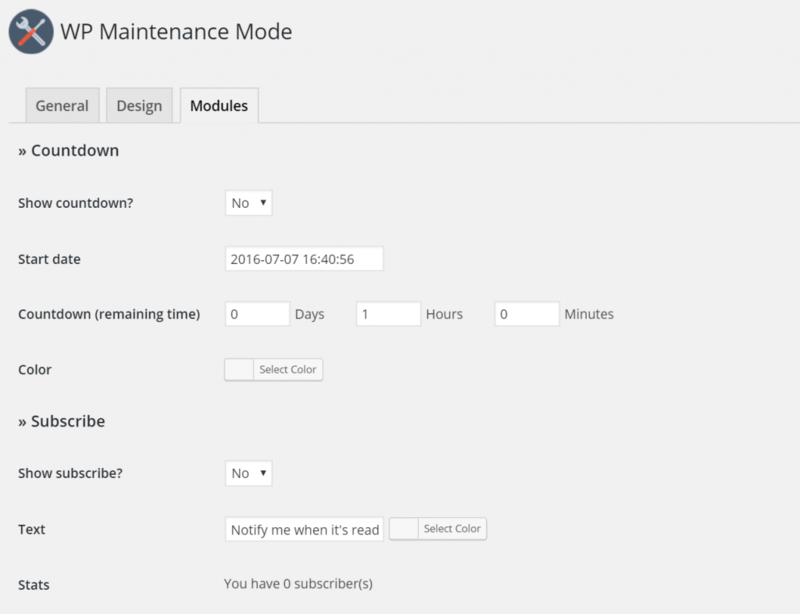 So why would you want a maintenance mode for your website? Let’s say for instance that you decide you want to change the theme of your site and you want to try installing some new widgets and some new icons while you do that. While it is possible to do this ‘offline’, the most usual way to go about it will be to do it live while your site is still online for everyone to see. The reason this works well is that it allows you to see how your changes will actually impact on your site. Installing a new theme can look different depending on what your logo looks like and how much content you have. Likewise, different plugins work differently with different themes. Seeing as WordPress is powered by PHP – and seeing as PHP only runs on servers – it is very hard for you to test all this properly unless you have a PHP coding environment setup on your home computer. Which in itself isn’t particularly easy! Again then, the easiest way to implement these new options and to see what they’re actually going to look like, is to make the changes live while everything is still online. But the problem is that this then means that when someone visits your page, they’ll see the wrong logo, themes that don’t work, or broken plugins. Not a very good look and not something that will inspire them to come back any time soon! Thus we activate our maintenance mode and that will ensure they’re greeted with a nice page telling them when your site will be back and that they should expect exciting things. You can even put a mailing list form here to capture those first time visitors and make the most of the fact that they came to your site in the first place! Thankfully, this being WordPress, the process you need to go through is incredibly simple – just like installing themes and plugins or setting up WordPress in the first place! This is why bloggers love WordPress! First you need to install the Maintenance Mode plugin. You’ll find this here: https://wordpress.org/plugins/wp-maintenance-mode/. If you’re not sure how to install plugins, then you’ll want to see our post on how to install plugins. 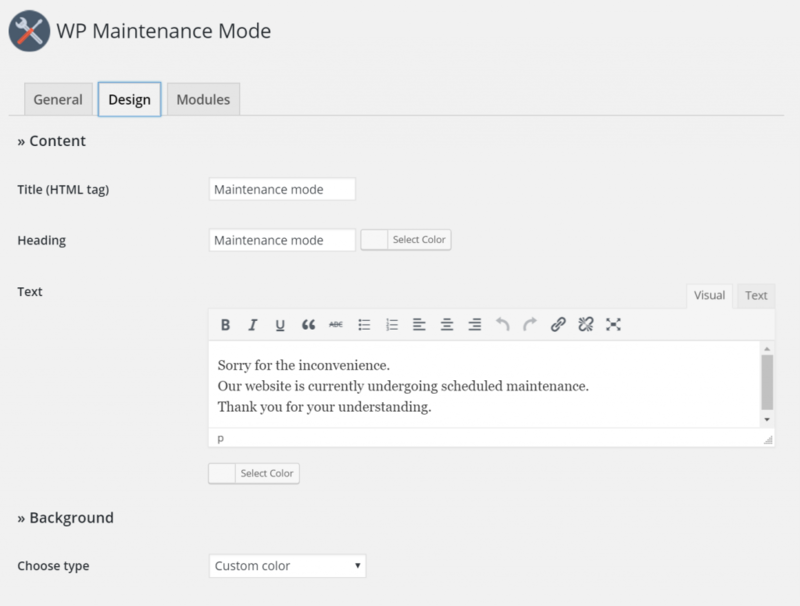 There are also a number of other maintenance mode plugins but the one we’re recommending here is WP Maintenance Mode. Once that’s installed, activate it and you’re ready to start using it! Simply go to Settings > WP Maintenance Mode and then you’ll be shown the appropriate page to manage this tool. The good news is that this plugin is very nice and easy to use and most of the options are very self-explanatory. Status allows you to set whether the maintenance mode is on or off. You’ll also see below that is the option to allow ‘bypass for search bots’. If you say yes, this will mean that Google can still index your site while people can’t visit it. 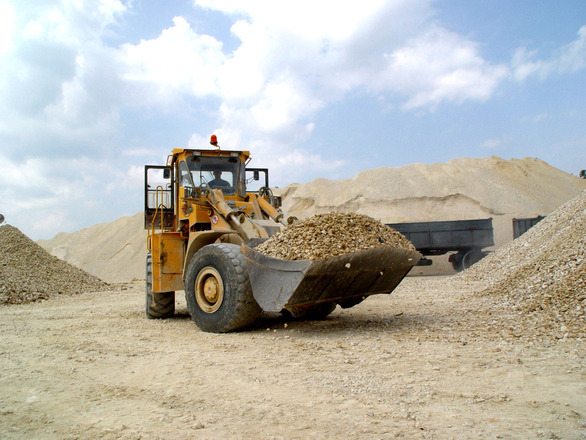 Hopefully, your site won’t be under maintenance for too long so this shouldn’t be an issue. However, if your site will be down for a while, you may want to allow bots in to prevent yourself from losing your current ranking. You can also set which users can access the back and frontend of the blog and you can choose if you want to redirect users to another page. Particularly useful is the ‘Exclude’ option. This lets you exclude certain pages from the maintenance mode, meaning they can be accessed normally. You’ll notice that by default, this includes feed, wp-login and login (you may want to change that to wp-admin). This is important because you need to still be able to access your site! You can also opt to leave other pages still accessible here, for example if you have a sales page or a landing page then you can leave that visible. Note that you can make your maintenance page look however you want it to if you just create a new excluded page and then redirect your visitors to that! The design page lets you decide how you want your page to look to visitors. You can choose a simple background color, a title and a message. What is important here, is that your message explains why users can’t yet access your page and apologises for the inconvenience. Even more important is that you try and get them excited for the work you’re doing so that they’ll be eager to come back soon and see if you’re back in action! This is your chance to turn a negative into a positive – to turn something that would lose visitors normally into something that is going to gain you visitors. Finally, the ‘Modules’ tab lets you use things that act a little bit like widgets. These include a countdown timer which you can use to get people psyched for your upgrade, as well as links to your social media pages and a subscription tool. Remember: this is the first experience some people will have of your site, so you need to make sure that it is a positive one! One tip though, make sure that you set the timer accurately as it will frustrate your visitors if they come back when the timer is over and find your site is still under maintenance! If you get this right, then your site should still look the part and carry on working wonders for you, even while it’s build built!